This has to be the biggest Oracle announcement of the year! Oracle and Microsoft are announcing a partnership today where our joint customers will have increased choice and flexibility for deploying Oracle workloads in Windows Server private clouds, Windows Azure, or a hybrid of both. Just as enterprises have depended on Windows Server for years to run Oracle workloads on premises, they now will be able to run those workloads in Hyper-V virtualized environments or Windows Azure, with full certification and support from Oracle. Our customers can run Oracle software on Windows Server 2012 Hyper-V and in Windows Azure with full support from Oracle. Oracle provides license mobility for customers who want to use their existing Oracle licenses to run Oracle software on Windows Azure. This makes Windows Server 2012 Hyper-V the only non-Oracle hypervisor that Oracle supports. This also makes Windows Azure the only properly licensed and fully supported public cloud option for Oracle customers. This will give us a huge boost in accelerating the momentum we are already seeing in Hyper-V and Azure, and should be positioned as a significant vote of confidence in our Cloud OS vision of providing a consistent platform across private and public clouds. Read about it on the Oracle blog. Cisco Nexus 1000V for Microsoft Hyper-V now available! Cisco Cloud Networking and Services Platform team announced the availability of Cisco Nexus 1000V for Microsoft Hyper-V as a part of their hypervisor-agnostic cloud networking strategy. This represents a major milestone for the Nexus 1000V platform which already has more than 7000 customers. They are also shipping Virtual Services Gateway (VSG) and Virtual Network Management Center ( VNMC) for Hyper-V. With this introduction, enterprise and cloud provider customers will be able to extend Nexus experience to Hyper-V virtual environments. The Nexus 1000V is already a winner – Winner of Best of Microsoft TechEd 2013 award in the Virtualization Category. Cisco Nexus 1100 Cloud Services Platform also supports Nexus 1000V for Hyper-V to host VSM and VSG virtual appliances. Virtual Services vPath architecture to enable services like VSG etc. 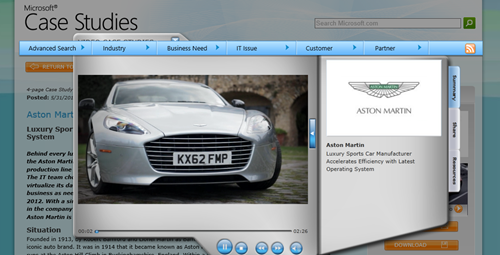 Find out how luxury car maker Aston Martin uses System Center 2012 and Windows Server 2012 to accelerate efficiency in this interesting video case study. 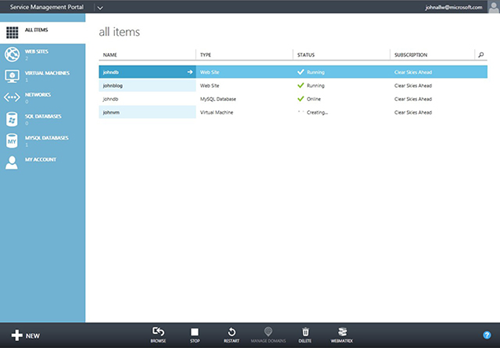 Windows Azure Infrastructure-as-a-Service (IaaS) General Availability (GA)! Windows Azure Infrastructure-as-a-Service (IaaS) offering hit general availability worldwide today. Furthermore, to eliminate price as a discussion when comparing to the competition, namely Amazon, we made a new pledge to our valued customers. Quite simply, we will match AWS prices for commodity services such as compute, storage and bandwidth. We may charge less, but never more. An eight virtual processor VM with 56 gigabytes of memory! These configurations enable workloads with increasing compute demands. Oh, and BTW, yes, Azure IaaS runs 100% on Windows Server 2012 Hyper-V. Finally, it should be noted just how fast Azure is growing. Bill Hilf is quoted as saying that Azure is growing at the rate of 1,000 customers A DAY and today supports over 200,000 active customers. 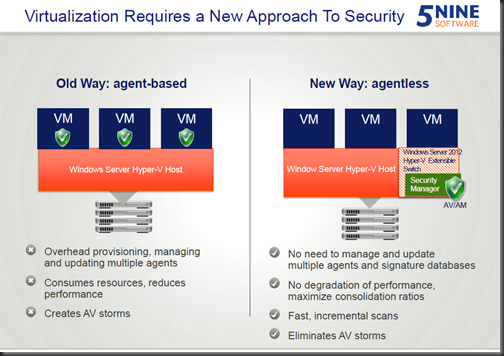 NEC unveils virtual switch on Hyper-V, OpenFlow support on Hyper-V before VMware! This week, NEC unveiled a virtual switch for Windows Server 2012 Hyper-V hypervisor which is designed to bring OpenFlow-based software-defined networking and network virtualization to those Microsoft environments. The NEC ProgrammableFlow PF1000 provides a single control plane for integrating server and network virtualization in Windows Server 2012 Hyper-V deployments. This integration is designed to enable network automation, more rapid delivery of network services, VM mobility and consistent application of business policy across the network. The PF1000 supports 1,280 ports per switch and up to 260,000 flows. It supports OpenFlow 1.0 and can work with any OpenFlow-enabled switches from any vendor, according to NEC. The PF1000 runs on Hyper-V, the hypervisor Microsoft has created to compete with VMware’s. NEC also claims it’s the first virtual switch running OpenFlow. The PF1000 can support 1,280 ports (combining virtual and physical switch ports) and 260,000 data flows, NEC claims. At the same time, NEC announced a ProgrammableFlow upgrade that includes IPv6 and OpenStack support. 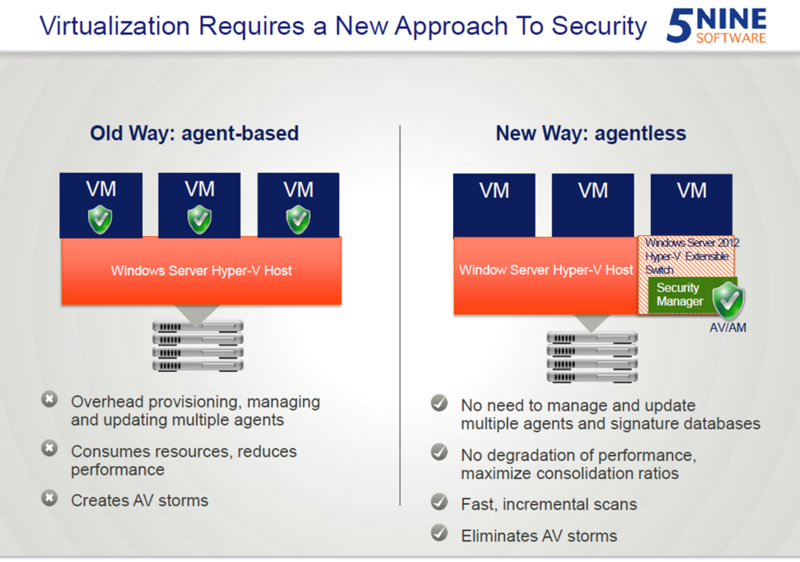 So, this is actually a nice announcement for Microsoft, giving Hyper-V something to brag about versus VMware’s ESXi.